Concealed ceiling systems and steel stud systems from Studco Building Systems were specified for a major office project in Sydney’s Barangaroo precinct, one of the largest urban redevelopments in the world. Spread across 22 hectares and worth over $6 billion, the Barangaroo precinct, which represents the revival of the western edge of Sydney harbour, will be able to offer the space needed for over 24,000 jobs and generate close to $2 billion per annum for the NSW economy. 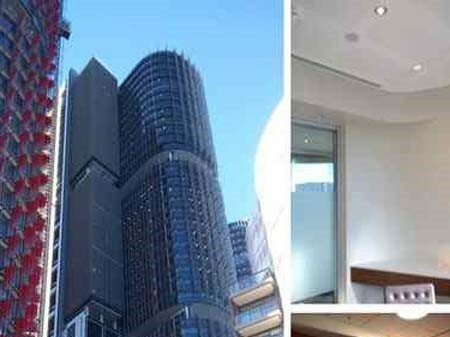 Studco supplied their concealed ceiling systems and steel stud systems for the 38-level office tower. Designed by award-winning UK architect Rogers Strick Harbour + Partners, the project has been awarded a 6-star Green Star rating. Studco collaborated closely with Lend Lease throughout the construction project.